Earth Sciences Teaching Major B.A. What is a bachelor of arts in Earth sciences teaching? The program is designed to prepare students with an undergraduate B.A. degree that meets requirements and can be combined with M.A.T. or M.Ed. coursework offered through the UNH Department of Education. It is specifically designed to prepare students with a broad background in the general sciences and the Earth sciences so they are prepared to teach secondary school. 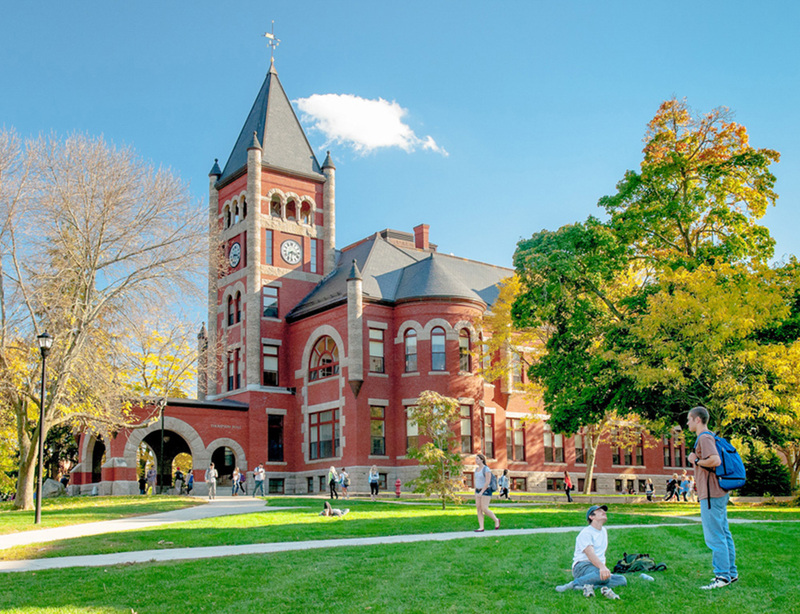 Why study Earth sciences teaching at UNH? The demand for well-trained secondary school teachers broadly trained in the natural sciences has been steadily increasing. The location of UNH, on the Great Bay Estuary and close to the White Mountains, provides an ideal backdrop for hands-on learning opportunities for all Earth sciences students. Students have multiple opportunities to immerse themselves in research experiences in the field and in state-of-the-art laboratories, and funds are available by competitive application to support these opportunities. Future teachers also have the potential to apply to and participate in opportunities coordinated through campus centers such as the Joan and James Leitzel Center for Mathematics, Science, and Engineering Education. The bachelor of arts in Earth sciences teaching program is offered by the Department of Earth Sciences in coordination with the Department of Education. The program is specifically designed to prepare students to teach Earth sciences in secondary school. With careful planning, upon graduation from this program, qualified students are prepared to complete a M.A.T./M.Ed. degree in education with an additional year of graduate study, which includes a year-long internship (EDUC 900A Internship and Seminar in Teaching/EDUC 901A Internship and Seminar in Teaching). 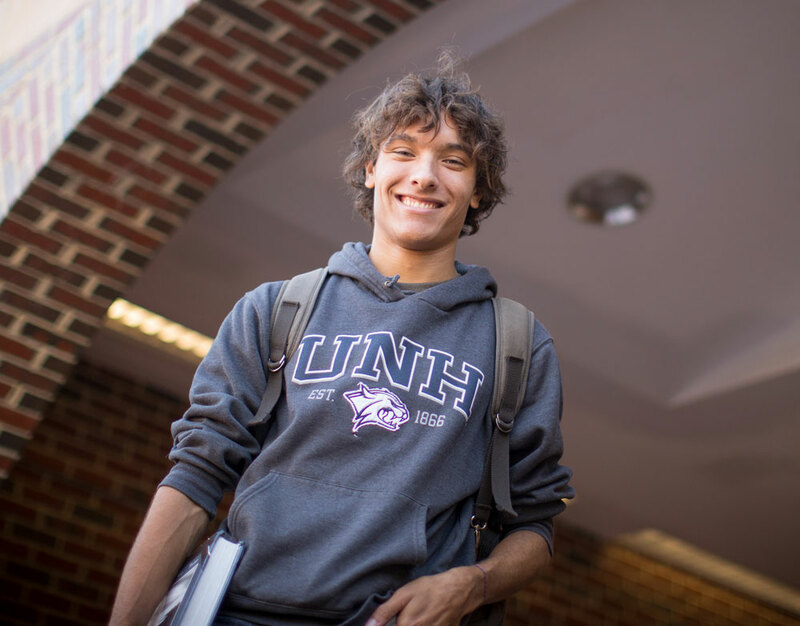 After completing this typically five-year program, students receive full teacher certification for New Hampshire, which is recognized in many other states. Students majoring in animal sciences, biochemistry, biology, Earth sciences, environmental conservation studies, environmental sciences, forestry, microbiology, plant biology, wildlife management, or zoology may seek certification to teach science at the middle, junior, or high school level. For further information, contact the coordinator of teacher education in the Department of Education. Satisfy the secondary-school teacher education program. A key requirement of the Discovery Program is the completion of one senior capstone experience, to be supervised and approved within the major. Resume and an idealized course schedule by semester for undergraduates interested in the BA in Earth Sciences, Teaching option can be found here.